Blackberry is crawling out the shallow grave that Google and Apple put them in when they decided not to pick sides. After several failed attempts to reignite user interest in the Blackberry OS, the Canadian phone manufacturer finally went to the only people, they could go to for salvation “Android“. The Blackberry Priv was the company’s first iteration of Android devices, and they brought back a lot of nostalgia to the game with sliding displays and physical keyboards. Nevertheless, that has all been kicked to the kerb with the new DTEK series of smartphones. Earlier this year it was leaked that Blackberry was working on three devices that would feature full displays with no sliding gimmicks or keyboards, the first of those devices, the Blackberry DTEK50 was released last month and was met with a lot of harsh reviews and a couple of good ones. 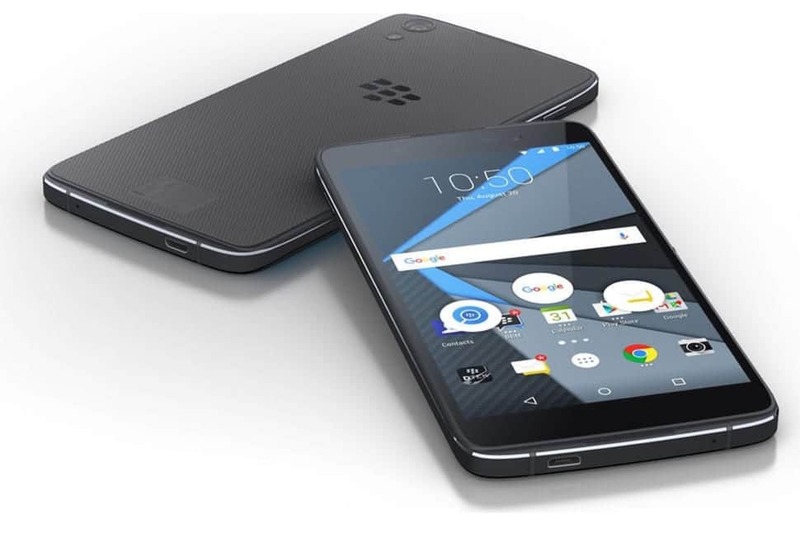 The Blackberry DTEK60 is the second DTEK variant from Blackberry that will be released later this year. Below is everything we know about the new Blackberry DTEK60. The DTEK50 was not the prettiest girl in the school and her sister the DTEK60 is not any better looking. The new DTEK60 phone features an excellent all metal body that looks like Blackberry just hijacked everything from the Motorola X-Play device. It measures a dimension of 153.9 mm x 75.4 mm x 7 mm with a weight of 165 grams. The DTEK60 comes with a 5.5-inch QHD display (1440 x 2560 pixels) with a pixel density of 534 ppi and just like its predecessor. The device uses on screen buttons, so there are a very unappealing chin and forehead above and below the Blackberry phone. The device allegedly runs on Android Marshmallow v6.0 on release, but anytime soon could be upgraded to Android Nougat v7.0. On the hardware front the DTEK60 does not disappoint, it has the latest and best of chipsets, am talking about the Snapdragon 820 (dual core 2.15 GHz Kryo & dual core 1.6 GHz Kryo) alongside an Adreno 530 GPU that controls the graphic part and make it suitable for playing high quality games. It also features a lovely 4GB of RAM and 32GB of internal storage with the option for expansion via a micro SD card slot. Blackberry DTEK60 has a whopping 21MP rear camera with features like f/2.0 Aperture, Phase Detection, Autofocus, Dual-LED (dual tone) flash. Although BlackBerry has been kicked out of the camera spotlight, they still want to be forced into employing a good standard camera. Upfront is an 8MP camera with f/2.2, wide-angle selfie one. Both cameras are able to record videos in 2160p@30fps and 1080p respectively. All your needs will be sufficiently catered for, thanks to the 3000 mAh battery that powers the device paired with quick charging. This phone should last you an entire day. All standard wireless connections are all available on the DTEK60. The device uses a special type-C 1.0 reversible connector, USB On-The-Go, LTE Advanced with speeds up to 300 Mbps, Bluetooth 4.2, GPS with GLONASS and BeiDou, NFC and dual-band, Wi-FI a/c. No FM radio though. Sensors include Fingerprint scanner, Accelerometer, Gyro, Proximity and Compass. 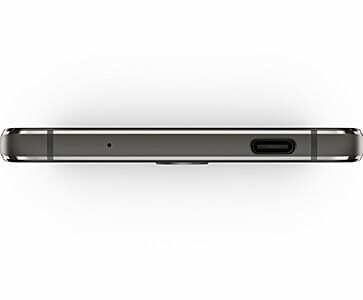 For now the only known color is black and nothing has been mentioned about the price of the Blackberry DTEK60 yet. We will keep you updated as new info uncovers.